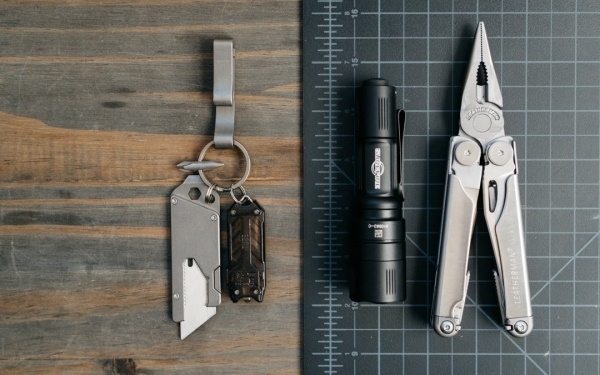 Having a great everyday carry isn't just about the gear, but how you use it. 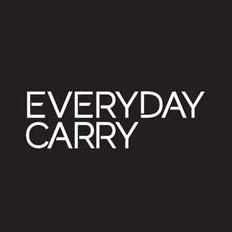 Our Carry Smarter tips, guides, and tutorials help teach you how to take your carry to the next level. In the quest for the perfect EDC, you might've run into a familiar problem: carrying more and more useful gear until suddenly it becomes too much of a good thing. Sure, there's something to be said about backups and larger tools for bigger jobs. But for everyday tasks, keeping it light and simple is the key to an efficient loadout you wouldn't think twice about carrying. 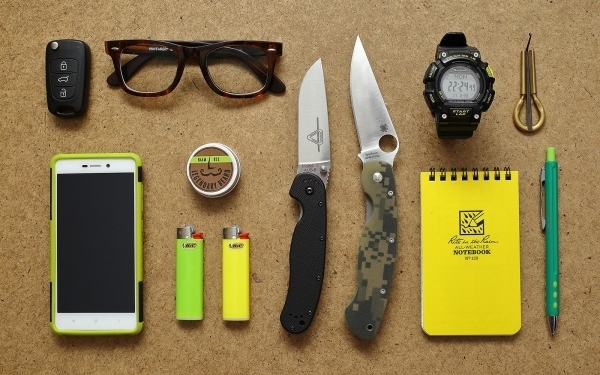 How do you keep your EDC lighter and more effective? It's not always about picking the smallest and the lightest gear, but rather streamlining your carry to cover all your bases without adding unnecessary bulk. 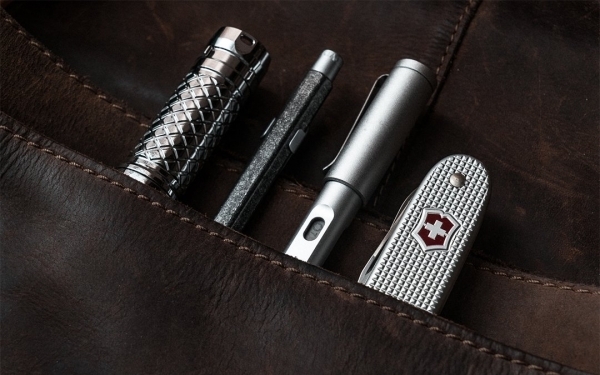 Today we're showcasing excellent examples from our readers of how they do it so you can get a few ideas to make your EDC lighter in the pocket while still keeping you prepared. 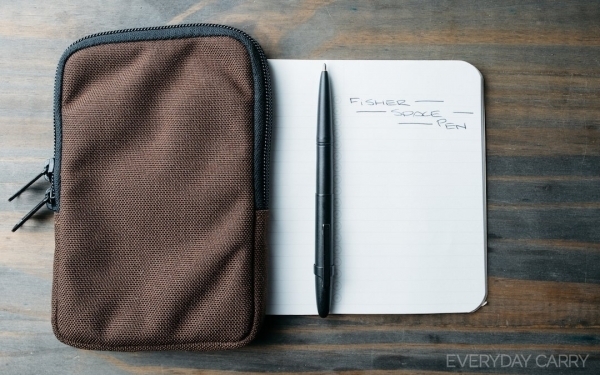 When browsing the site, you've probably noticed a fair amount of EDC pouches. For many readers, a pouch organizer is just as essential as the gear kept inside it thanks to its convenience as a grab-and-go kit. 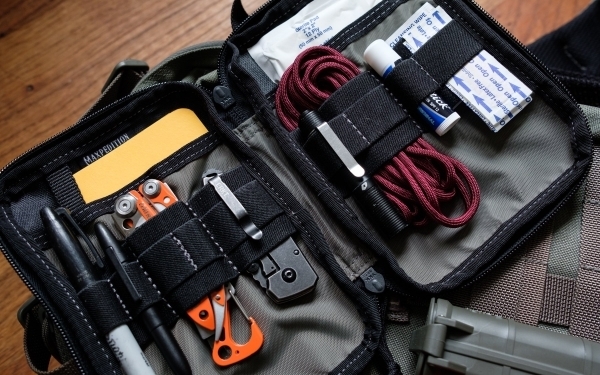 And while many of the pouches you see are designed for general EDC, you can also customize these handy pouches for a wide range of tasks beyond just your daily essentials. To give you some ideas on what to pack in your favorite gear pouch, we've put together five examples of specialized kits for everyday situations. Your EDC knife is only as good as the steel in its blade. A knife made of good steel will be sharp, stay sharp, and won't break on you. On the other hand, knives made of dubious steel are unreliable and downright unsafe. 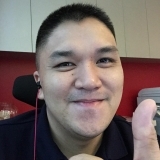 They tend to dull easily and end up chipping and breaking when you need them most. There's a lot of blade steels to pick from, and each has its own set of advantages to consider for your EDC. 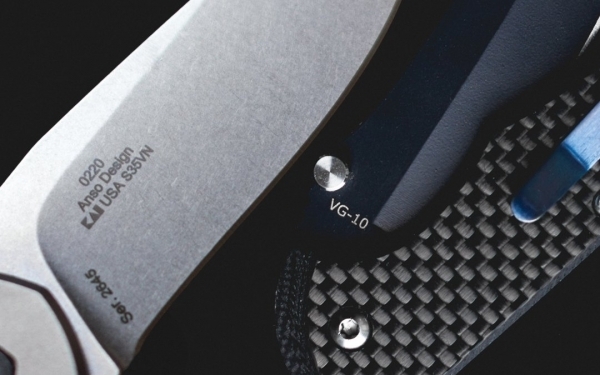 In this guide, we'll go over what to look out for in a steel before buying your next blade. To make things even easier, we'll give a few examples of our favorite knives made of each type of steel. You’re probably used to seeing a knife, flashlight, multitool, and wallet in any given pocket dump. Lately, you may have seen EDCs with a little gadget that sort of looks like a tool, but you can't quite figure out what it's for. Chances are, it isn't a tool at all. It's a toy. A fidget toy, to be precise. And while the concept isn't new, it's making a comeback thanks to a few recently released toys that are all the rage in the EDC scene right now. If you're feeling a bit confused by now, we don't blame you. In this piece, we'll shed some light on why so many EDCers are pocketing toys (yes, they can be useful! 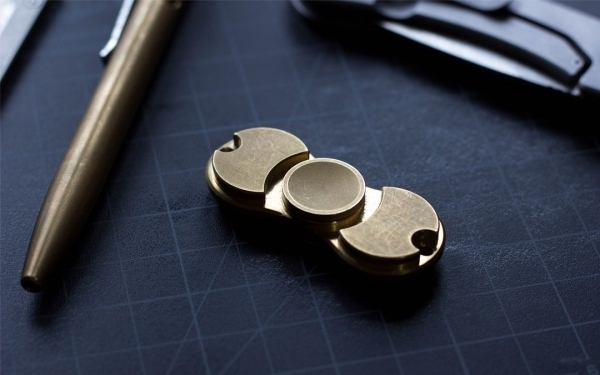 ), some of the popular items to fidget with, and how they all work. When looking for the perfect gear, sometimes it's not all about the specs. 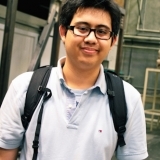 It can be something as seemingly simple as the pocket clip. 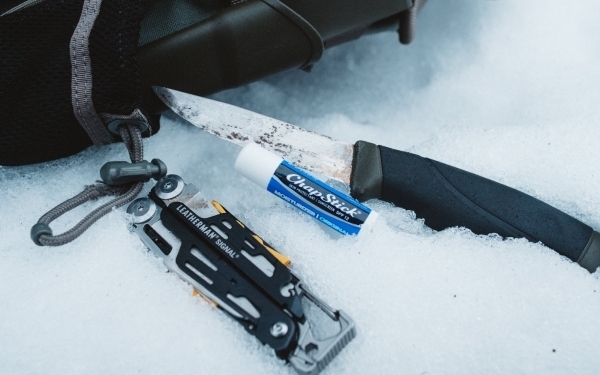 A pocket clip could make or break how you carry your gear, and there are a few good reasons why. A good clip makes retrieving your gear easier, saving you time by keeping things securely within reach. A bad clip on a great tool could make you stop carrying it altogether. It slows you down and makes the tool inconvenient to carry, and an inconvenient tool is an unused one. 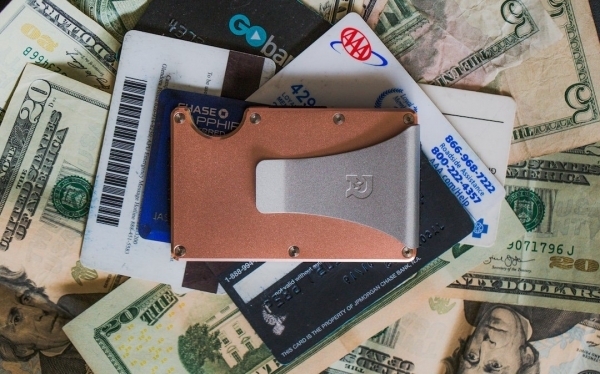 When it comes to everyday carry, there's no “one size fits all” approach. It holds true especially for one important question: just how much is too much? 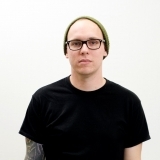 You might not have given it much thought, but you probably already have some idea of your preferences. 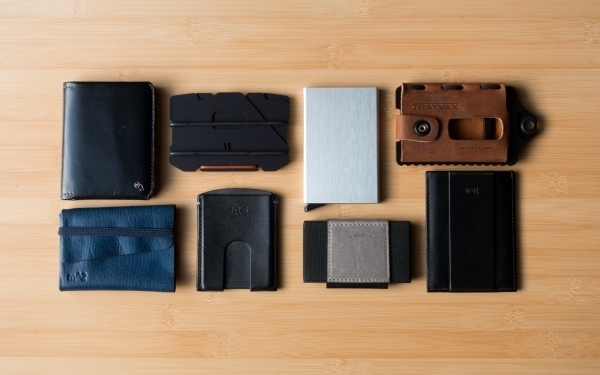 Maybe you hate the feeling of too much stuff in your pockets and you like to travel light. Or you wouldn't step one foot out the door unless you had a few backups on you. You know, just in case. 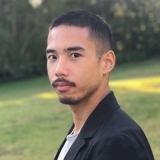 Each style has its merits, of course, and today we're going to take a more in-depth look at them to help you figure out which approach is best for your needs. With a new year upon us, it's always a good idea to take a step back, empty our pockets, and take inventory of our everyday carry. 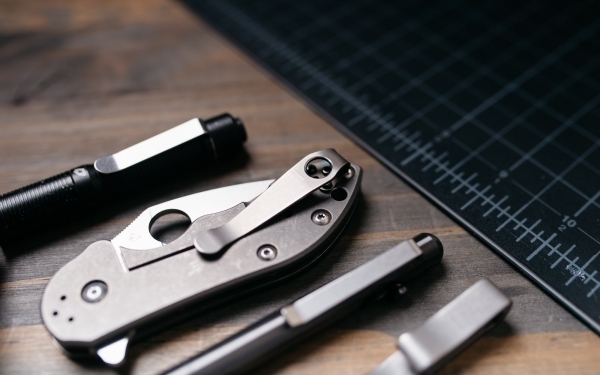 Hopefully you've gotten your EDC to a point where it kept you prepared through the past year, but that doesn't mean there isn't room for improvement. Taking a good look at what, how, and why we carry what we do and how it helps us—and more importantly, looking at the areas where it doesn't or can't—lets us build an even better EDC. 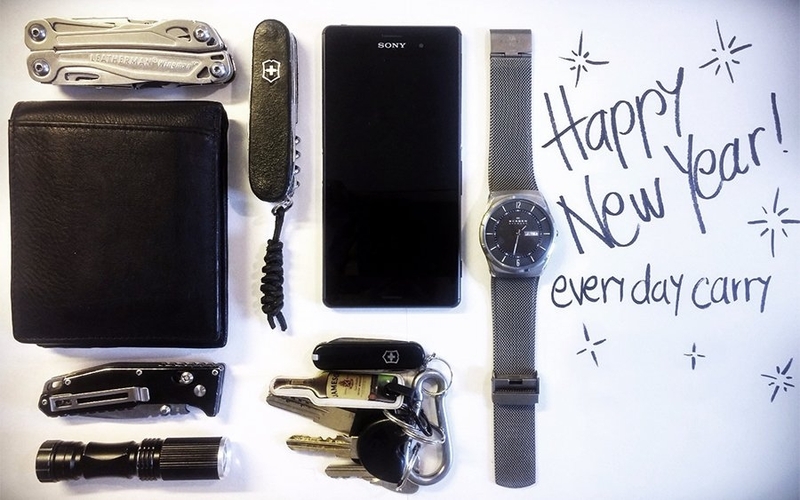 To do that, you might need to make a few changes, so we've made a list of “EDC resolutions” worth giving a shot this year. Try them out, shake up your EDC, and who knows—your new setup just might prepare you for an awesome new year. 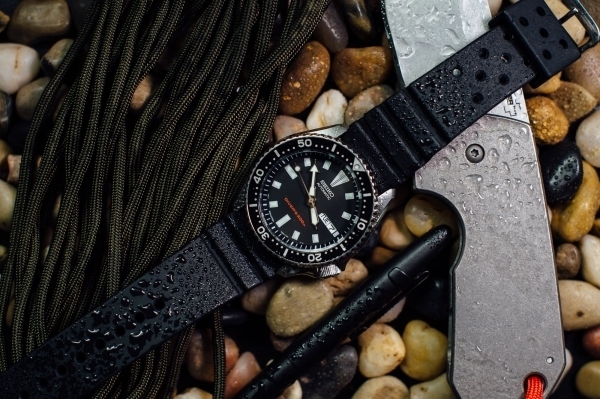 So you’ve finally got your hands on the perfect EDC watch… But as much as you love it, rocking the same look and feel every single day is starting to feel a little boring. The solution is surprisingly simple. All it takes is a new strap to shake up the look, feel, and function of your favorite timepiece. 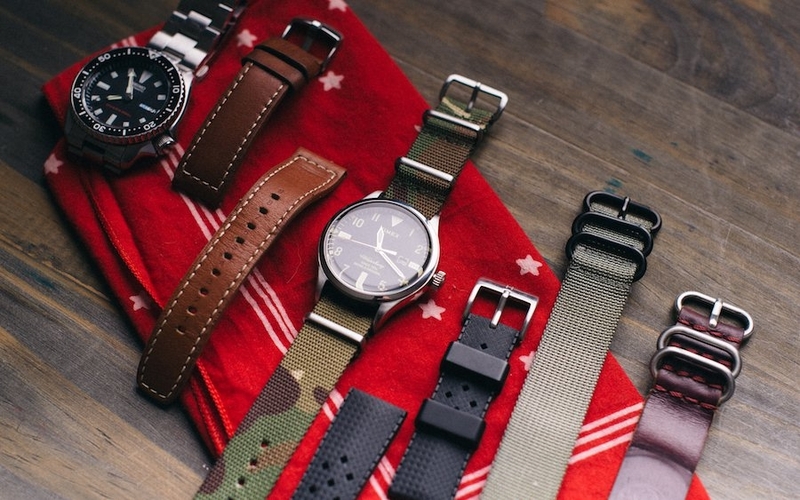 In this guide, we break down the different types of watch straps to help you decide which one is right for you and your daily activities. So you've finally upgraded to a machined pen for your everyday carry. It's built like a tank and handles like a dream. Now, the next step to having an awesome writing experience in your day to day is finding the right refill to put in it. Machined pen makers, especially on Kickstarter, love bragging about how many different refills their pens can accommodate. 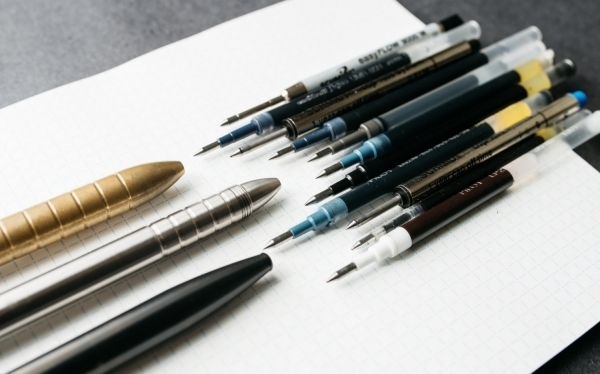 While the Fisher Space Pen and Pilot G2 refills are the most popular, there are hundreds more to choose from (yes, really). Since you can only use one refill at a time, I'll help you find your go-to with this guide by comparing the three types of ink refills and recommending the best ones to pair with your favorite EDC pen.